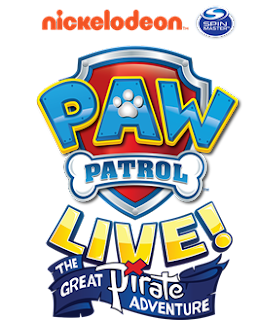 Paw Patrol is on a roll to Edinburgh this July! All paws on deck! Edinburgh will be kicking off the UK leg of the Paw Patrol Live! “The Great Pirate Adventure” Global tour next week when they set sail to The Playhouse on Saturday 28th July for three shows only.